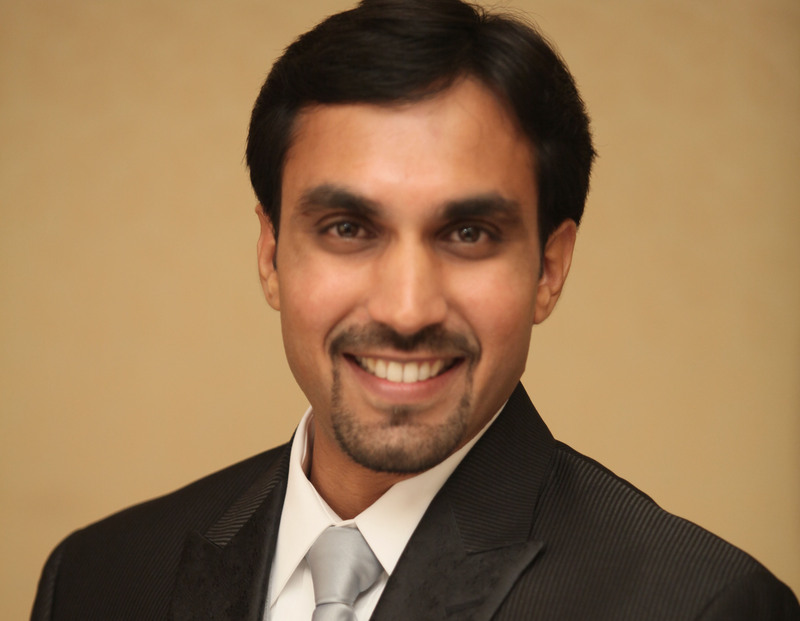 Nishant joined The Children’s School in Atlanta, GA in May 2013 as their sixth head of school. A product of independent schools himself, Nishant has worked in or consulted nationwide with schools and other organizations, big and small, on issues of leadership, culture and change management, and equity and justice. He has lived in four countries and is fluent in several languages. Nishant has been recognized by his peers for his passionate leadership and vision in improving access and centering our attention and intention on breaking down silos in our schools. He is also a sought after writer, speaker and presenter on advancing cultures of inclusion, learning and leadership in organizations. He sits on many national, regional, and local boards, including the National Association of Independent Schools (NAIS), National Business Officers Association (NBOA), the Elementary School Heads Association (ESHA), Center for Spiritual and Ethical Education (CSEE), and the Asheville School. In 2016, Nishant was approached by Sesame Workshop, the makers of the show Sesame Street, to join their curriculum team as a script advisor. Recently, he helped Sesame Workshop launch a pilot curriculum in elementary schools in Toda City, Japan. Nishant blogs at StillDayOne.org about issues of leadership development, organizational culture and change management; he also coaches new and aspiring heads of school through programs set up by NAIS and The Children’s School.